Here at Mandurah Skoda, we are committed to helping our customers stay up-to-date with ŠKODA’s latest offers. 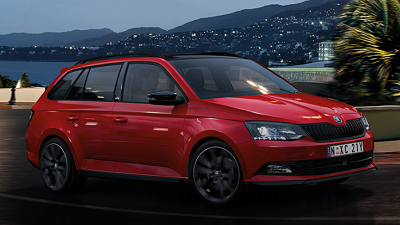 Find out what ŠKODA offers are available at our Mandurah ŠKODA dealership now! 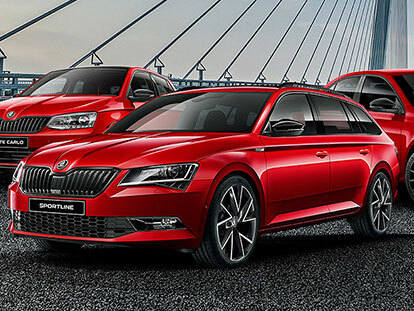 View ŠKODA’s current specials now or for more information, please don’t hesitate to Contact Us today. ***ŠKODA Service Pack Service covers standard items as contained in each scheduled service interval only. Exclusions apply.